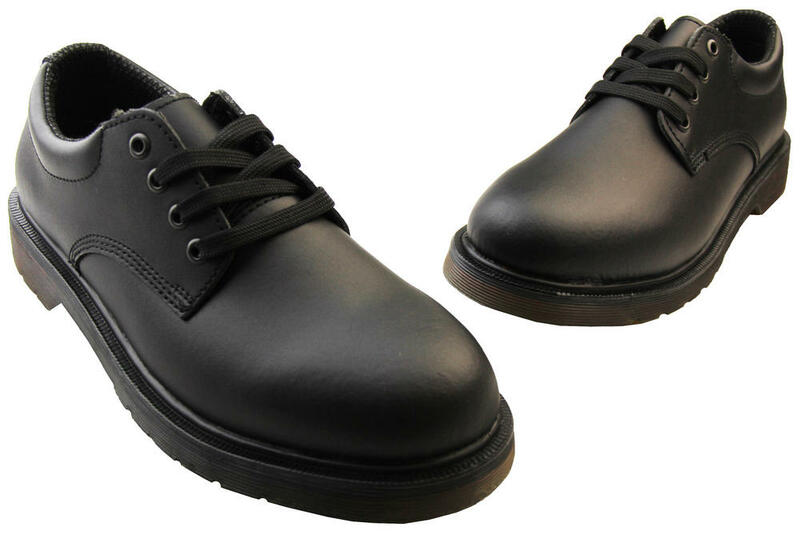 Boyd from Northwest Territory have a smooth leather upper and a non slip sole. The insole is padded to provide additional comfort. 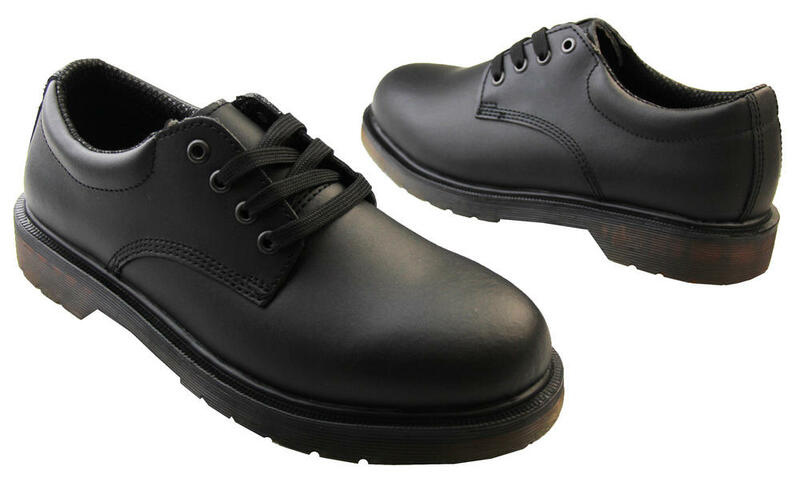 The padded ankle cuff will help prevent rubbing on the back of your ankle as some new shoes can do. 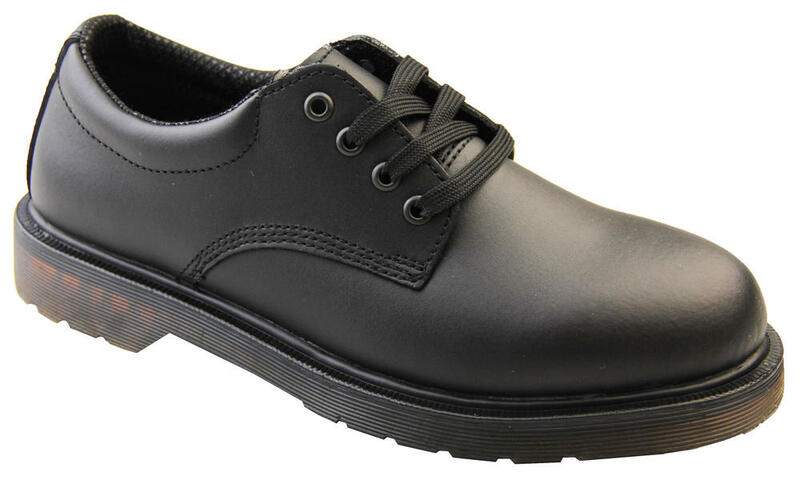 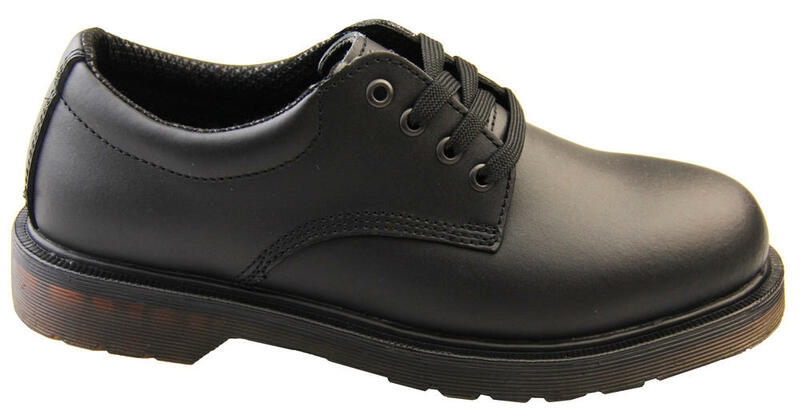 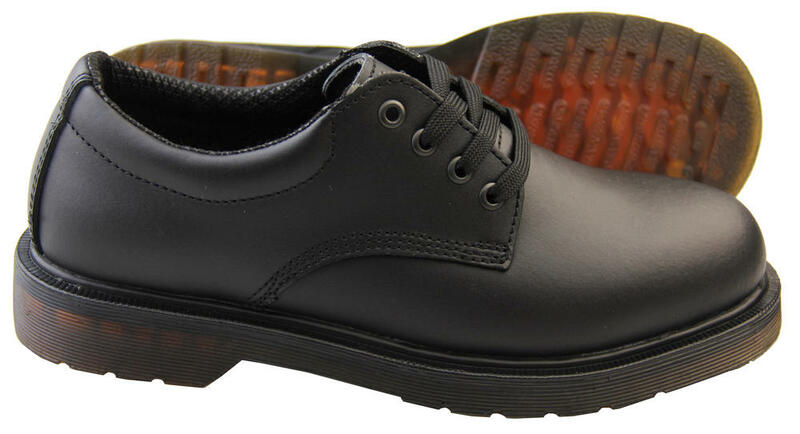 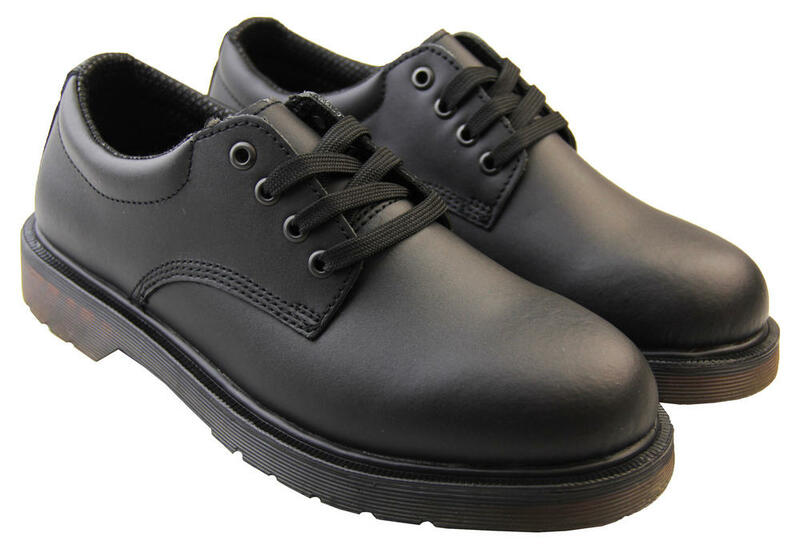 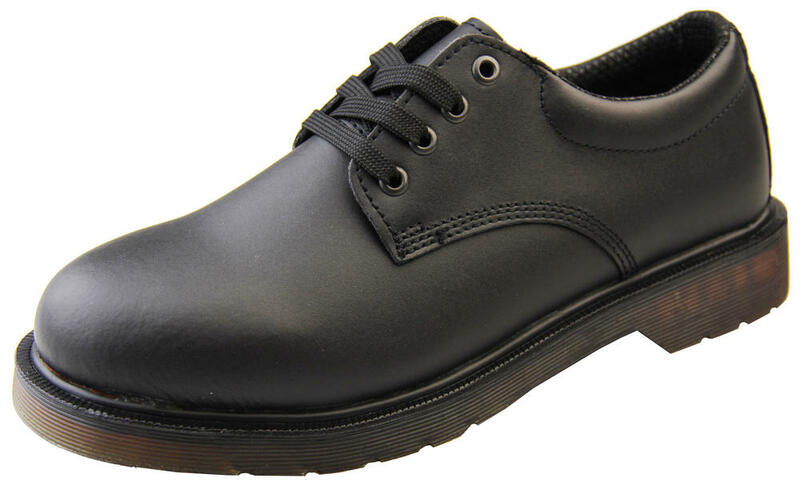 This classic looking shoe is suitable for all occasions from work, casual, to weddings etc and can even be used as school shoes for older boys.